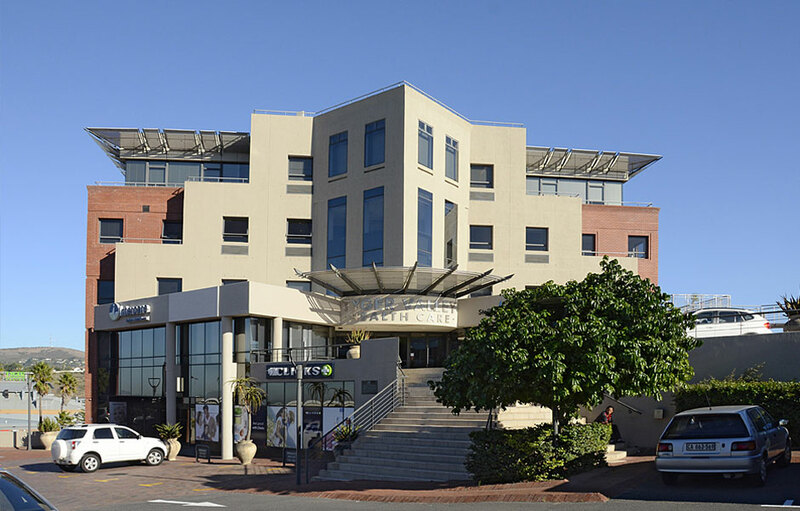 With branches in Tyger Valley and the City Bowl, Lasermed was established in 2004 by a group of leading dermatologists. Our aim has always been to promote skin health and rejuvenation through the ethical and scientific use of leading technology. 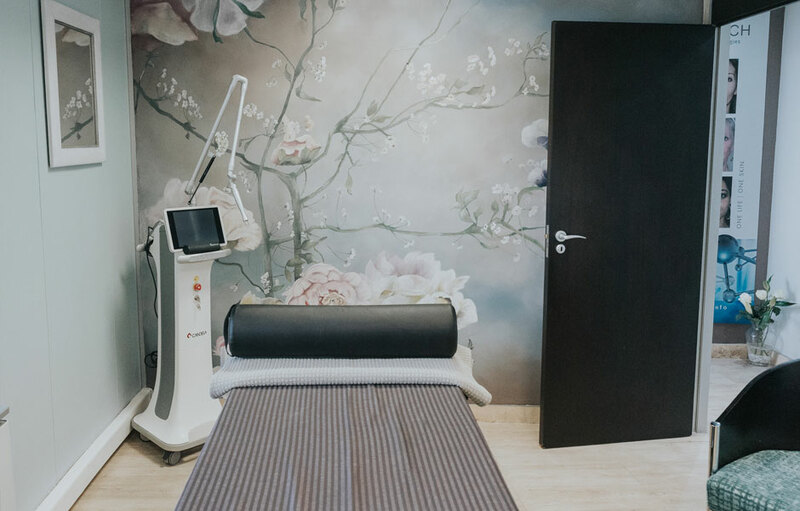 Under the expert supervision of dermatologists, our laser operators and therapists operate the most advanced laser technology to effectively treat skin disorders/concerns, vein and hair removal treatments with a variety of lasers, medical peels and other specialised interventions. 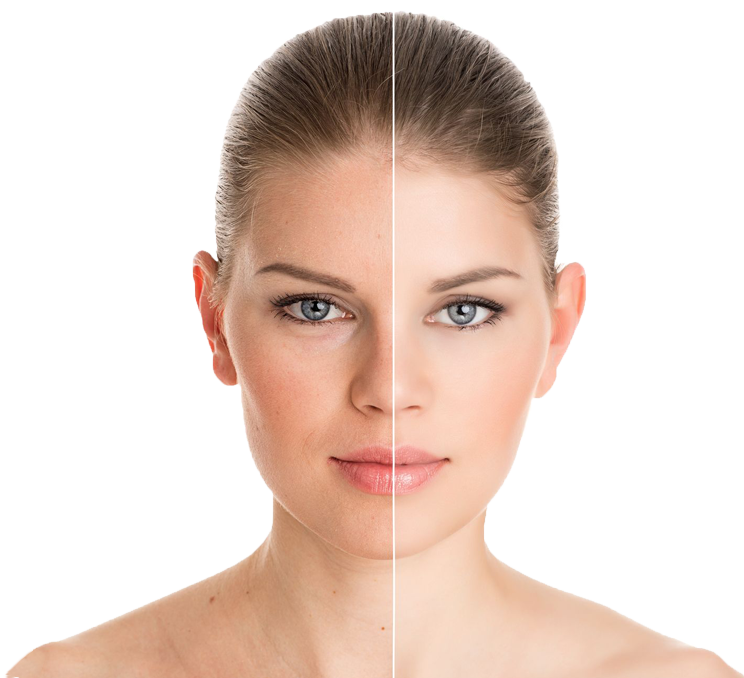 Certain medical grade lasers are used only by our dermatologists. 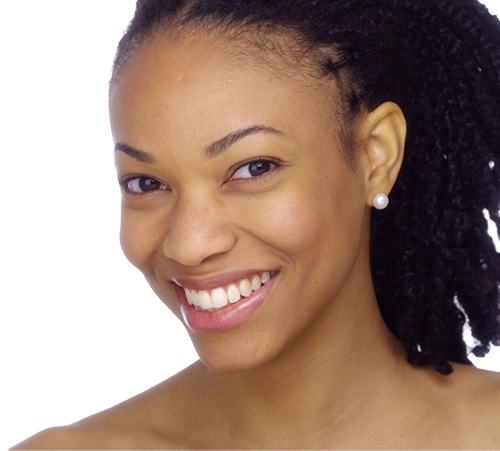 We also offer aesthetic medicine and sexual health by Dr Heather Blaylock. To ensure the best possible experience, we offer free consultations and patch tests. 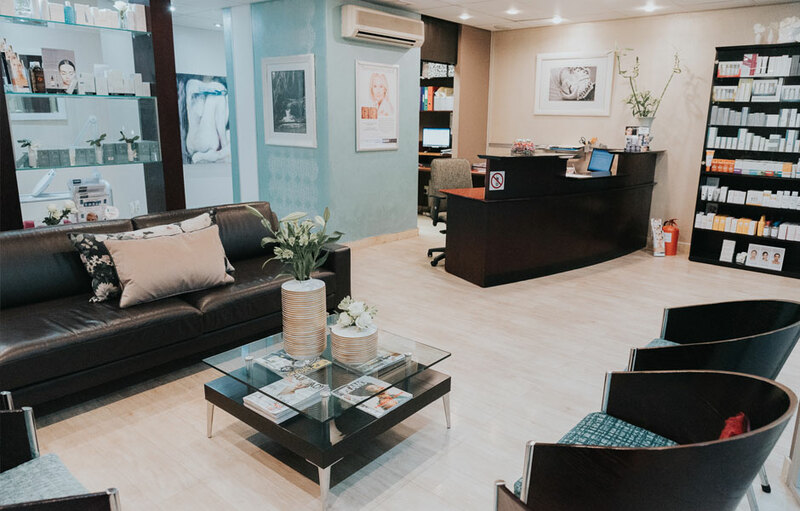 Before starting any treatment, we provide you with adequate information to make an informed decision. I always look forward to my Lasermed appointments, knowing how welcome everybody there makes me feel. 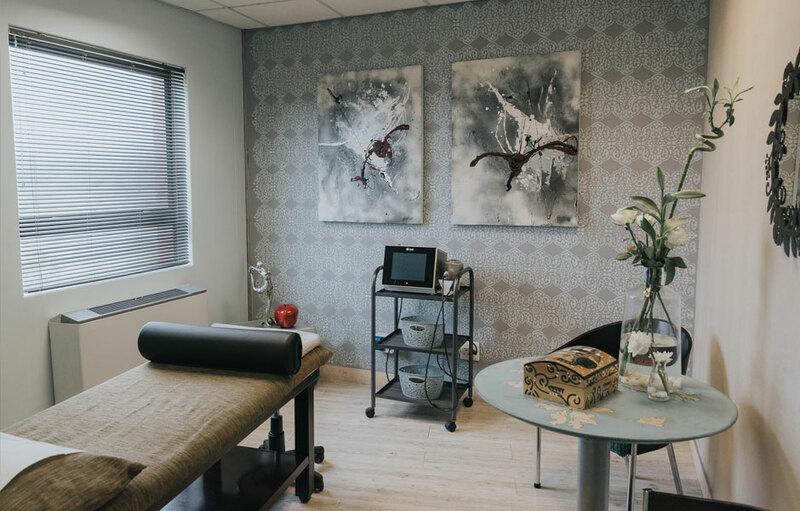 For nearly a decade I’ve been receiving various treatments and can highly recommend the staff’s professionalism, knowledge and advice. Every time I leave, I feel serene. Treated with absolute professionalism and warmth, I had laser treatment for the sun spots on my face, chest and hands. I’m thrilled with the results. The sun damage and fine lines have completely gone and my colleagues are gobsmacked. The compliments keep coming. Huge thank you to Lasermed. I suffered from diffuse facial redness and flushing, with associated broken capillaries on my cheeks and around my nose. The results after the recommended IPL treatments have been incredible. Also, there are fewer broken capillaries on my cheeks and around my nose. Lasermed’s service is second to none.